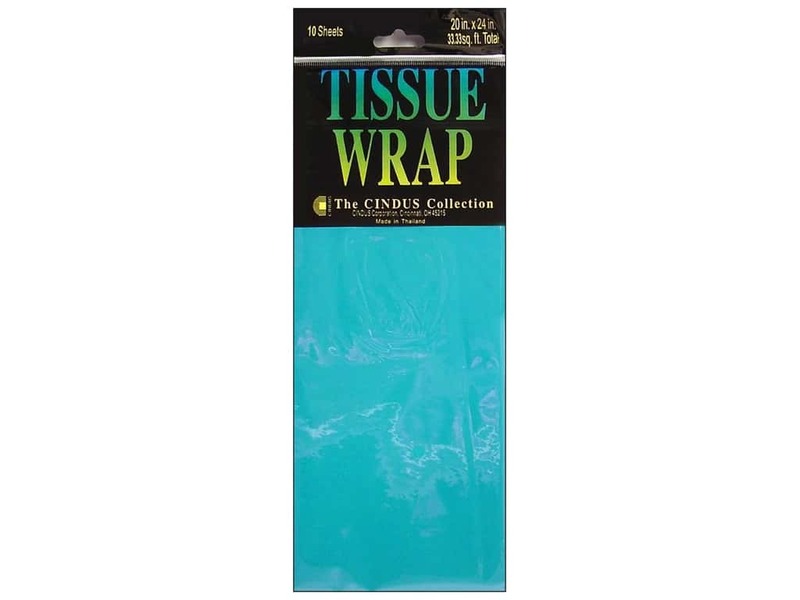 Description: The Cindus Collection Tissue Paper is a superior quality tissue paper is great for gift packaging, arts and crafts projects, and decorating. Colors may vary slightly. 20 x 20 inch. Solid Turquoise. 10 pc.